Noel Feeney and the Sundance Kids are one of the Islands best “get up and boogie” bands. The lads play a great selection of everything from rock and roll to country classics. The solo guitar by Joe is something to behold. Category: Sailor's Bar Live. 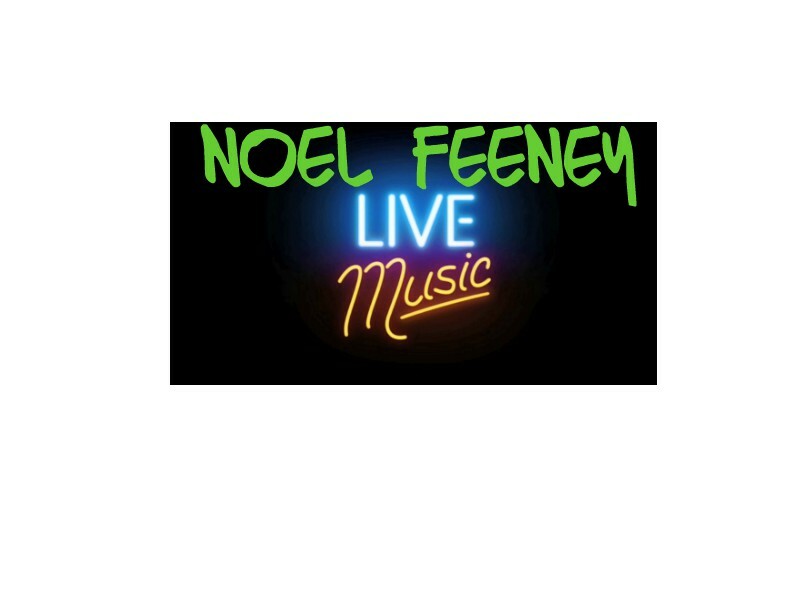 Tag: Noel Feeney.